Marimekko Unikko textile. Courtesy of the Nordic Heritage Museum. Raise your glass and shout “skål!” Distilleries and breweries are embracing Seattle’s Scandinavian roots with traditional spirits and refreshing ales that would make Vikings salivate. In the Scandi-saturated neighborhood of Ballard, Stoup Brewing (1108 NW 52nd St; stoupbrewing.com) ties in tributes to Nordic heritage with schooners of the house’s Berliner weisse. One of Seattle’s original breweries, Maritime Pacific Brewing Company (1111 NW Ballard Way; maritimebrewery.com), looks to the water for its inspiration. Sip an Old Seattle lager on the patio of its Jolly Roger Taproom, or grab a pint of Nordic-inspired beer at Odin Brewing Company (402 Baker Blvd, Tukwila; odinbrewing.com). Odin’s line of locally made brews honor history with beer titles like Asgard India pale ale and Freya’s Gold kölsch. Outside of beer, aquavit is the true spirit of the north. Traditionally a neutral grain spirit flavored with spices and herbs, the liquor is crafted across Seattle. Sound Spirits (1630 15th Ave W; drinksoundspirits.com) makes a full-bodied and spicy aquavit. Old Ballard Liquor Co. (4421 Shilshole Ave NW; oldballardliquorco.com) maintains its namesake neighborhood’s maritime customs with a tasting room by the docks. The distillery produces Riktig, a Norwegian-style aquavit, as well as a citrus-forward Älskar. Other ways to go Nordic? 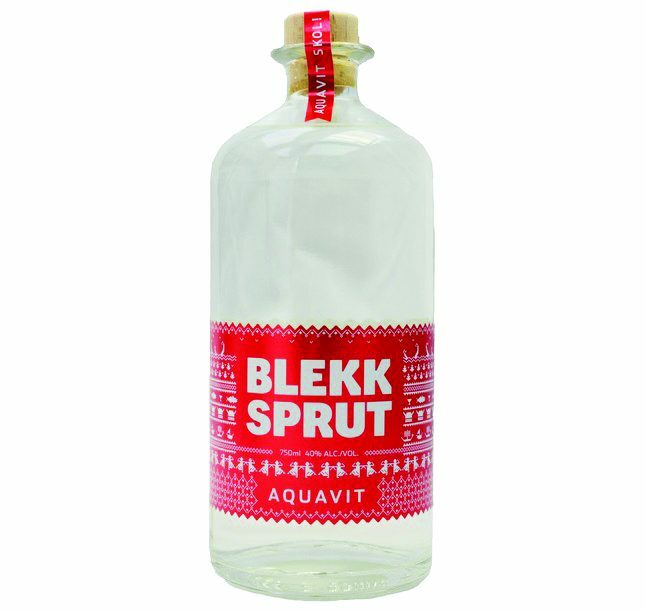 Aquavit Week (December; aquavitweek.com) celebrates the drink during a weeklong event. The spirit is poured and featured at bars and restaurants across the city. Meanwhile, top pan-Nordic chefs offer an inside look at their world-renowned cuisine during the Nordic Culinary Conference (May 5–7; nordicmuseum.org/culinary).